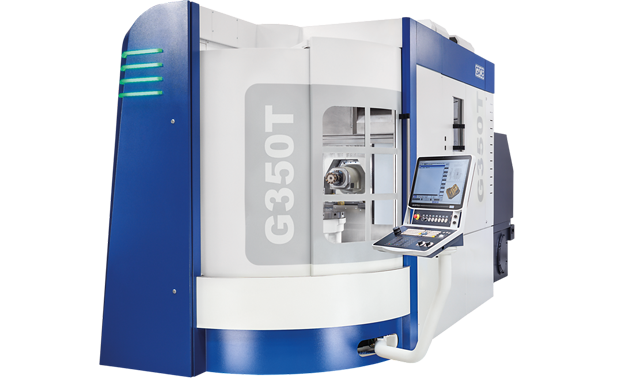 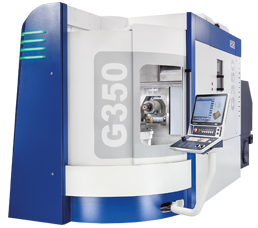 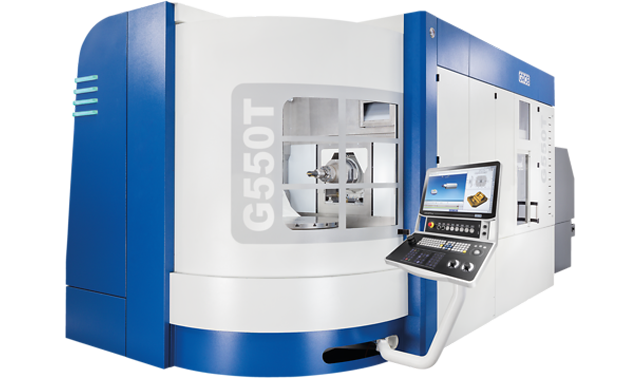 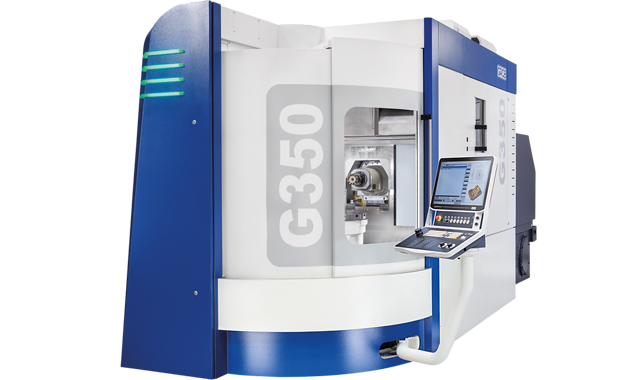 Reliable, efficient and incredibly precise – the innovative GROB 5-axis universal machining centers cut complex and extremely stable components for customers from the aerospace industry. 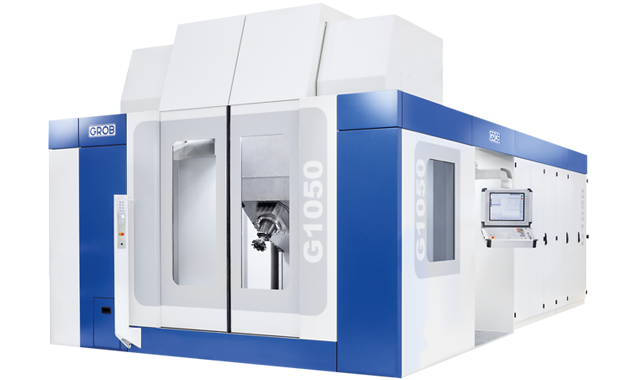 GROB universal machining centers are set apart by their compact design, high productivity and optimized accessibility. 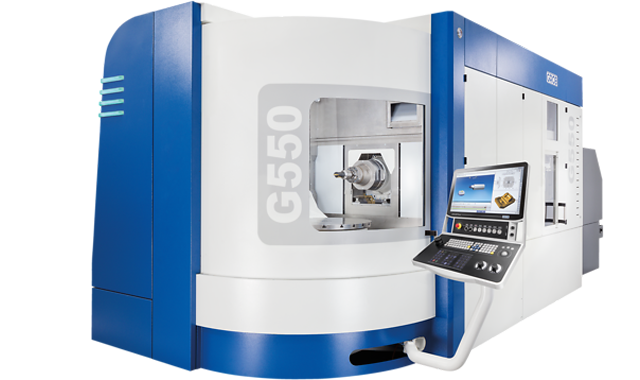 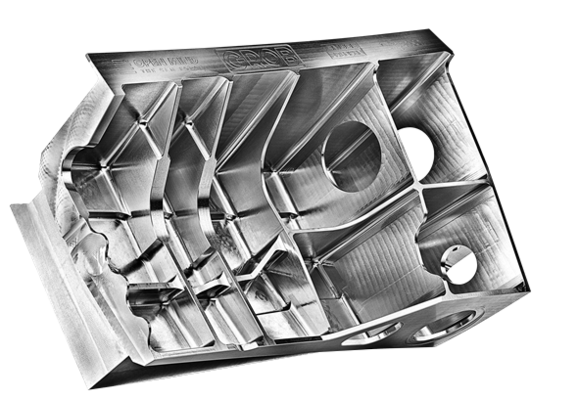 As milling or mill-turn machining centers, they are the preferred choice for aerospace companies that demand the best when it comes to the stability and machining volume of their parts.